Looking for a vehicle that will provide you hot fun in the summer time? Then you may be thinking about buying a convertible. We thought about it. 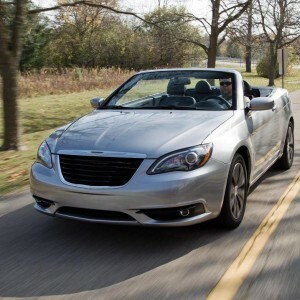 That’s when we went in search of online lists of the best convertibles for summer 2013 for you to consider. 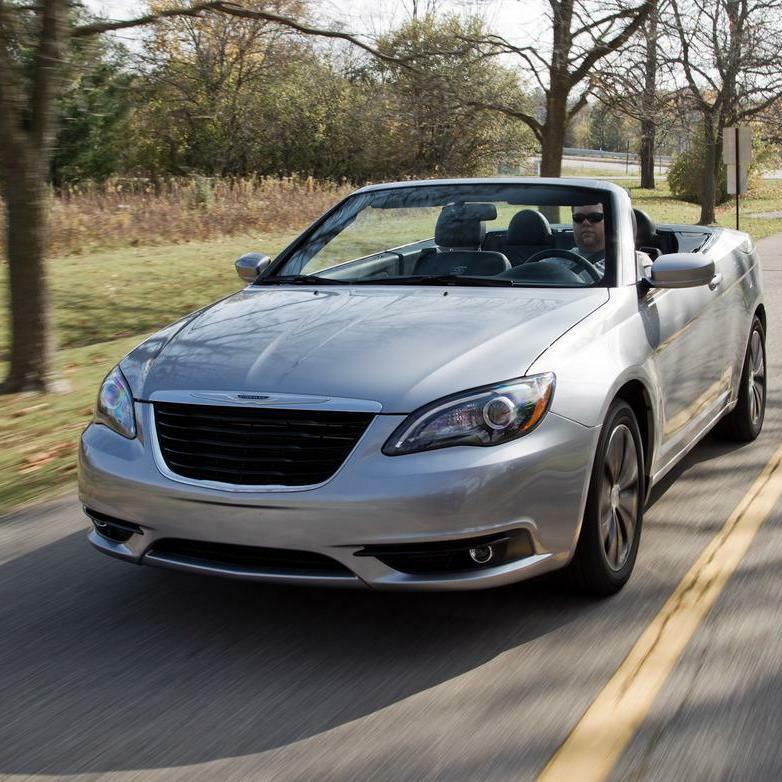 What we found is a fair amount of agreement among lists on which convertibles are the best. The three American-made cars that top the list Camaro, Chrysler 200 and Mustang, all come in mid-range on starting prices, while the Fiat 500C at $16,000 is the lowest priced and the Mercedes-Benz E-Class Cabriolet comes in at the high end with a $59,070 starting price. 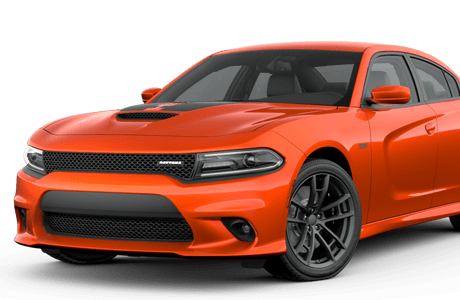 All three, plus the Mini Cooper, Eos and Miata also appear on a list of 10 vehicles by U.S. News and World Report – “Affordable Convertibles” – which names the best priced under $35,000. Also on the U.S. News list are the Nissan 370Z, Jeep Wrangler, Smart Fortwo and a second Mini Cooper. MSN’s “Top Convertibles for 2013” also include the BMW 3-Series, Chevrolet Camaro and Corvette, Fiat 500, Ford Mustang, Jeep Wrangler, Lexus IS-F, Mazda MX-5 Miata, Mercedes-Benz E-Class and SL-Class, and Nissan 370Z. Others on the MSN list are the Audi R8 and A5, BMW 1-Series and Z4, Ferrari 458, Porsche 911 and Boxster, and Volkswagen Beetle. You also may want to check out our blog post on The Open Road about 10 cars with attitude. Chevrolet Camaro – Let the gearheads fight over whether the Camaro or Mustang provide more power for the money. Among these two convertibles, the Camaro gets the upper hand with a 326 horsepower, 3.6-liter V6 engine that still gets 28 miles per gallon on the highway. 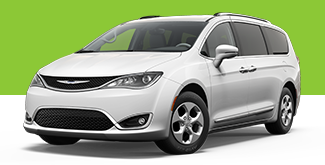 Chrysler 200 Touring – There was a time a working-class U.S. driver could buy a convertible without being shoved into a compact box, putting on a pair of racing gloves or taking out a mortgage to pay for some luxury marque’s hood ornament. The Chrysler 200 is the last link to that distant past. Ford Mustang – That 31 miles per gallon on the highway, six-speaker sound system and 4.2-inch touchscreen entertainment and navigation display give it all great features of a practical midsize without ditching any of the muscle. If you need fast-and-easy financing to purchase a convertible or other vehicle, visit RoadLoans.com to get the process started.